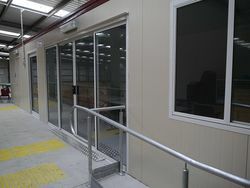 We can manufacture a special unit to suit your project wheather it be for a commercial or residential application. 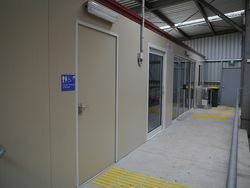 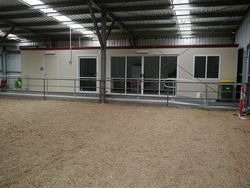 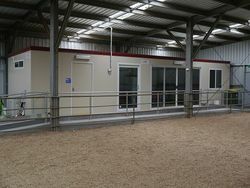 This complex incorporated a disabled toilet/shower, kitchen and dining facilitys for a recreational disability group. 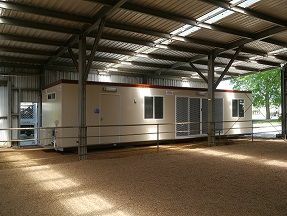 Please contact our office for a quote on your next building project.